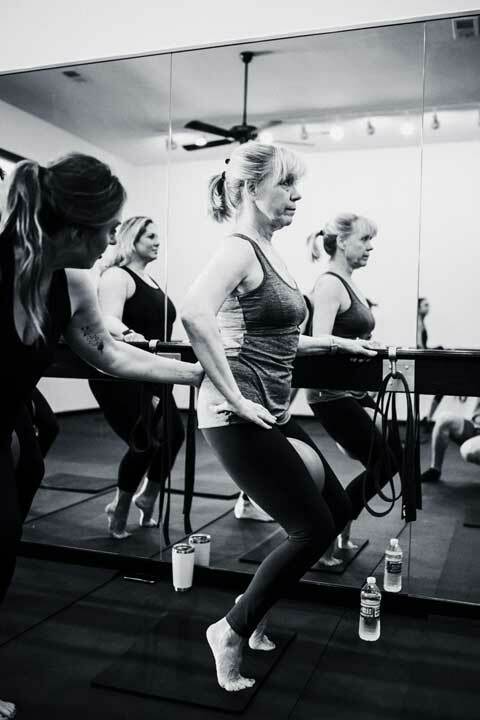 This class is rooted in traditional isometric barre fundamentals and takes a thoughtful neutral spine approach at building deep muscle strength, tone, flexibility, balance, and alignment. A great class to start out with, but also challenging enough to stick with long-term! Start with our One Month Unlimited package and attend as many classes as you like for an entire month. 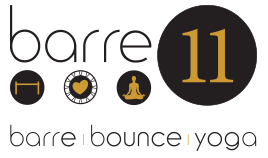 This value packed package will give you the opportunity to experience all Barre 11 has to offer! We look forward to meeting you in your first class very soon.